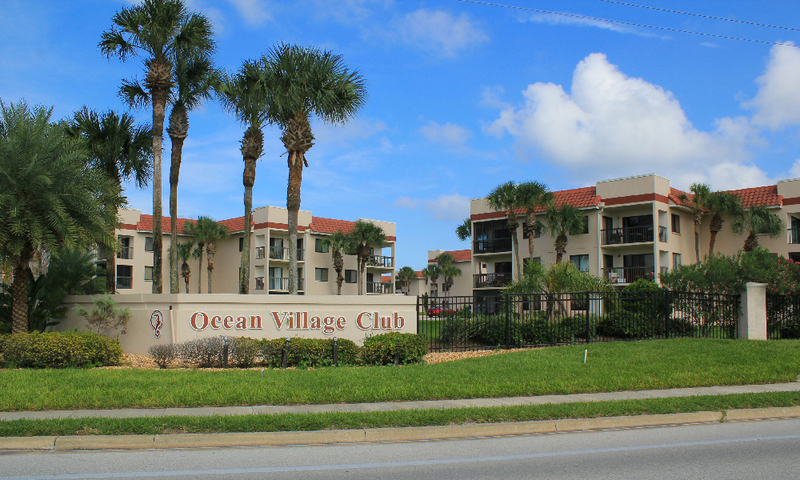 Ocean Village Club offers vacation rentals of oceanfront condominiums in a gated community just minutes away from historic St. Augustine. The two-bedroom and two-bath condos boast a poolside or ocean view. Many of the rooms are pet-friendly. Each unit has a private balcony and comes with fully furnished kitchens and unique decor. Ocean Village Club boasts two swimming pools (one heated), private beach access, tennis and shuffleboard, a clubhouse with fitness room, and a community grilling/picnic pavilion. 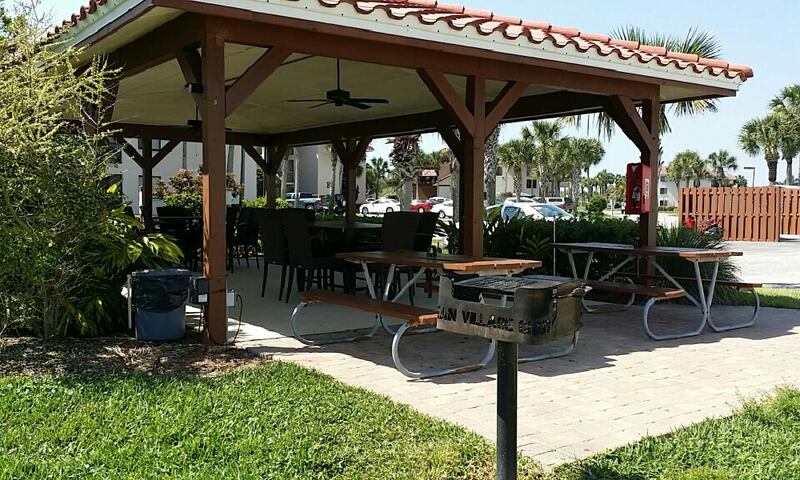 Ocean Village Rentals are perfect for fun family gatherings, vacations, or a couple's trip. There's a private walkway down to the secluded sandy dunes of St. Augustine Beach and two pools on-site, one of which is heated. The resort also offers shuffleboard courts and an exercise facility at the club house. 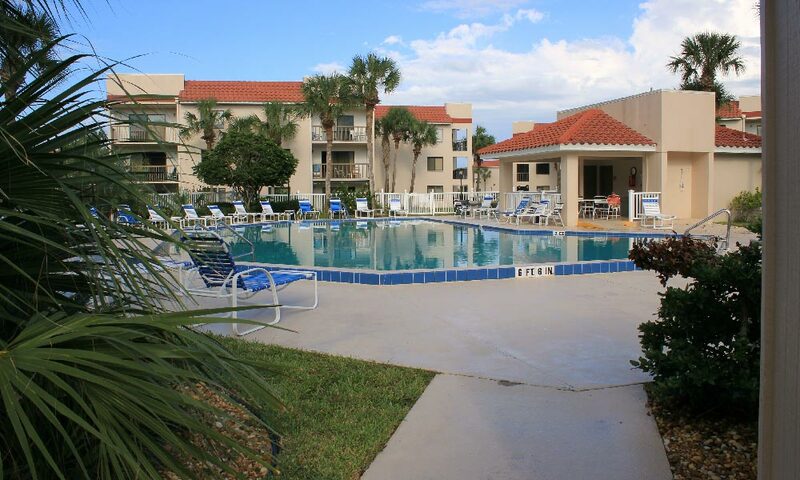 Amenities: Free WiFi, washer/dryer, two swimming pools (one heated), TV/DVD players, linens and bath towels, and unlimited local and long-distance calling. Be the first to Review Ocean Village Club Rentals!